PCFF presents this traveling movie series hosted by Councilwoman Sabina Matos & One Neighborhood Builders. In partnership with Jorge Elorza, Providence Art Culture Tourism, and the Partnership for Providence Parks 2018 Eat Play Learn: Neighborhood Performing Arts Initiative. Join us for movies under the stars. Bring a chair or a blanket or both and enjoy FREE Popcorn! Movies start at sunset. 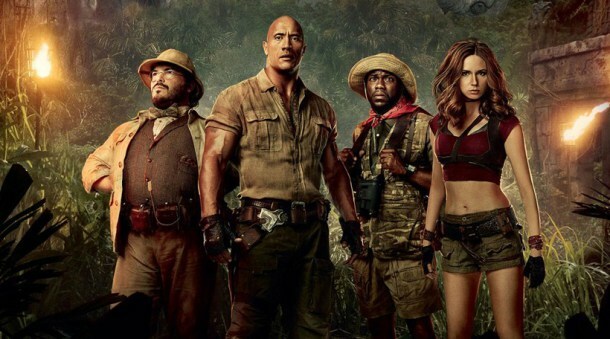 Jumanji: Welcome to the Jungle is a new take on 1995’s Jumanji. This time, instead of entering a board game, the players enter a video game. When four high-school kids discover an old video game console with a game they’ve never heard of—Jumanji—they are immediately drawn into the game’s jungle setting, literally becoming the avatars they chose. The popular stars, including Dwayne “The Rock” Johnson, Kevin Hart, Jack Black, and Karen Gillan. Black Panther is a 2018 American superhero film based on the Marvel Comics character of the same name. After the death of his father, T’Challa returns home to the African nation of Wakanda to take his rightful place as king. When a powerful enemy suddenly reappears, T’Challa’s mettle as king — and as Black Panther — gets tested when he’s drawn into a conflict that puts the fate of Wakanda and the entire world at risk. 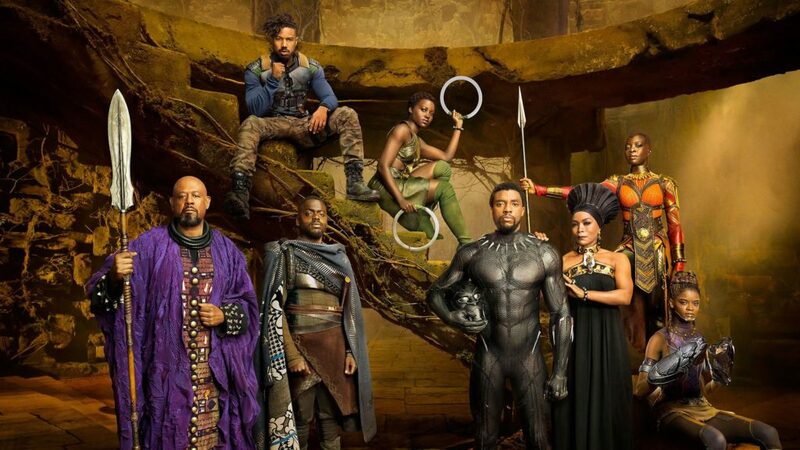 Faced with treachery and danger, the young king must rally his allies and release the full power of Black Panther to defeat his foes and secure the safety of his people.